Other postdoctoral positions at Ohio State can be found here. Featured openings can be found here. Postdoctoral Programs at Ohio State can be found here. Looking for faculty in a given area of research? 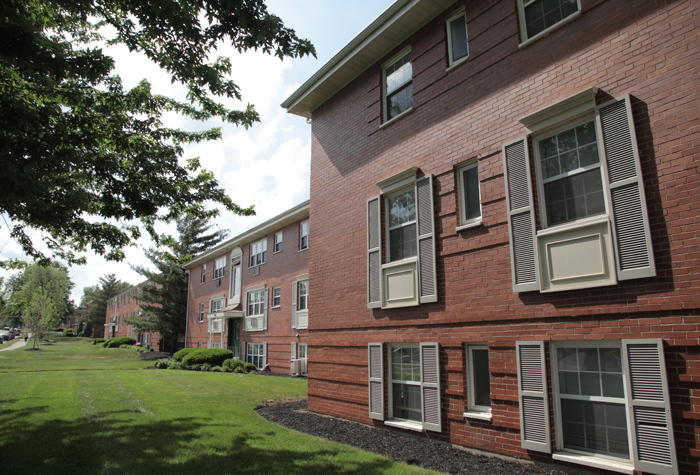 EngageOSU is an online portal into the research portfolio of the Ohio State University. It enables users to search the entire scope of our research experts. EngageOSU provides profiles on all faculty and researchers so that industry leaders, community partners, students, and faculty can easily explore the breadth of research expertise at the university. 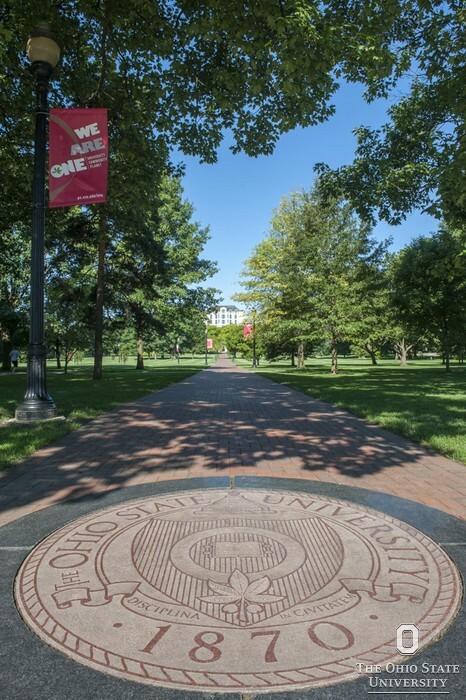 The portal covers research in all fields – including the life sciences, physical sciences, engineering, humanities, and the liberal arts – and covers all Ohio State campuses. 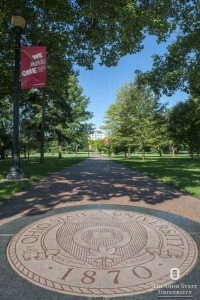 The Ohio Innovation Exchange is a new initiative developed jointly by four major Ohio universities – Case Western Reserve University, Ohio University, The Ohio State University and the University of Cincinnati – with sponsorship from the Ohio Department of Higher Education and accompanied by strong industry support through the Ohio Manufacturing Institute. We are delighted to introduce this beta release that provides access to more than 8,250 faculty profiles and 200 resources from the four universities. 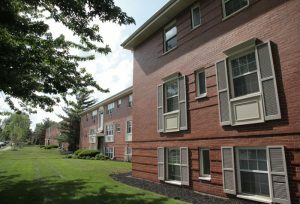 The purpose of this beta release is to (i) highlight the work completed to date, (ii) demonstrate functionality to other Ohio-based university partners, and (iii) serve as a pre-RFP reference point for potential vendors. In subsequent releases, this innovative knowledge management framework will provide users with interactive tools to connect faculty, staff and students with industry in new information-driven ways. Contact the team to learn more. Are you coming from another country? This is a session for graduate students who are interested in pursuing a postdoctoral position. For more details, click here.